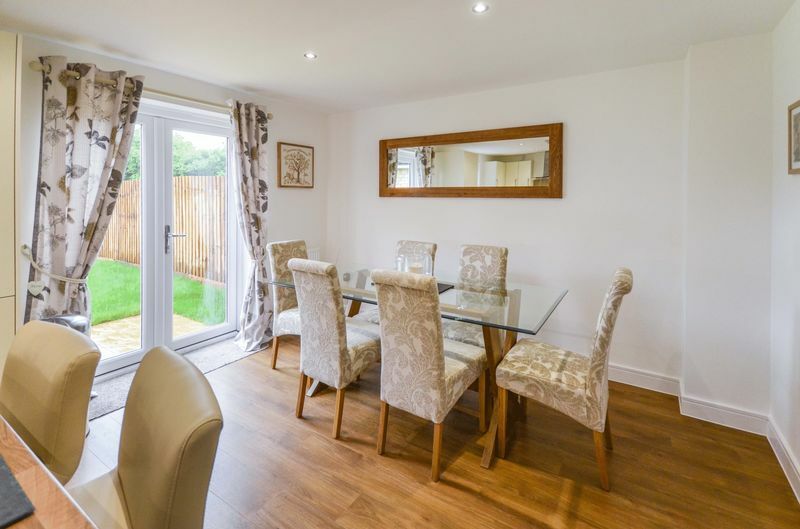 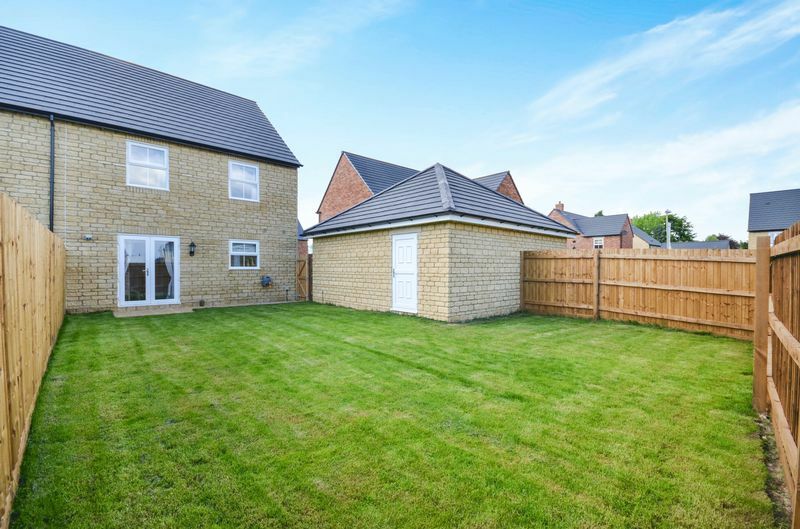 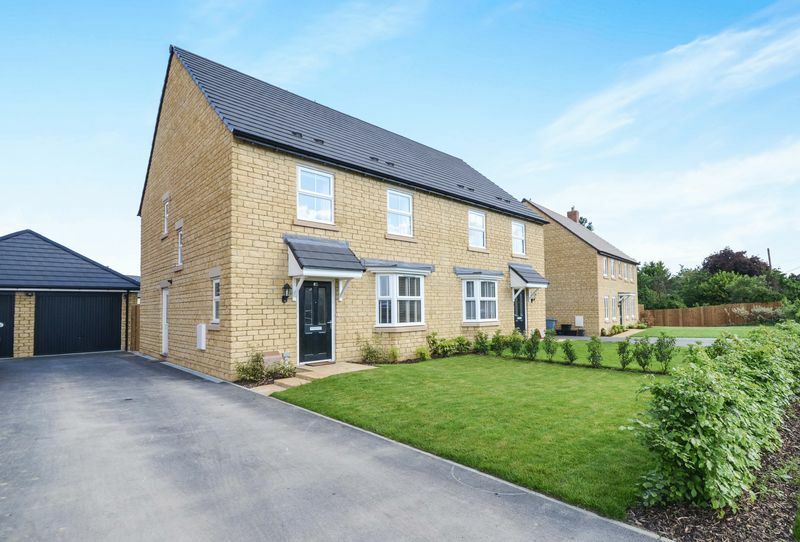 Robert Taylor Estate Agents are proud to present this recently constructed four-bedroom family home situated on the Swinbrook Park development by David Wilson Homes. 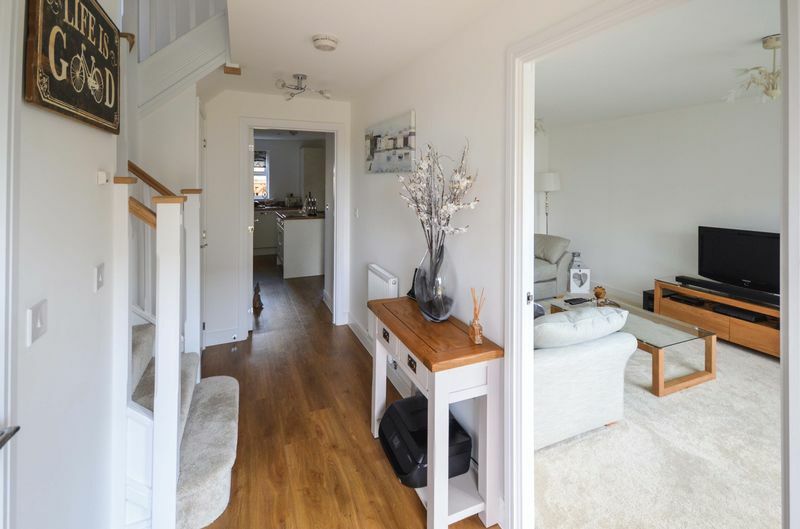 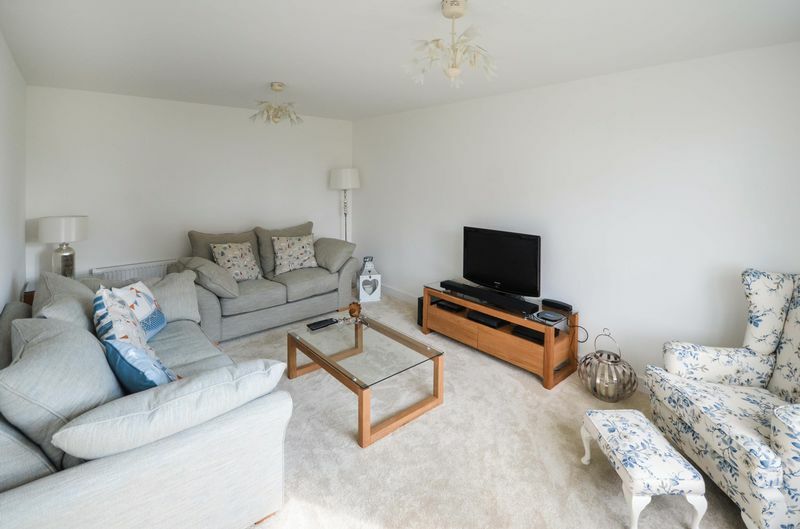 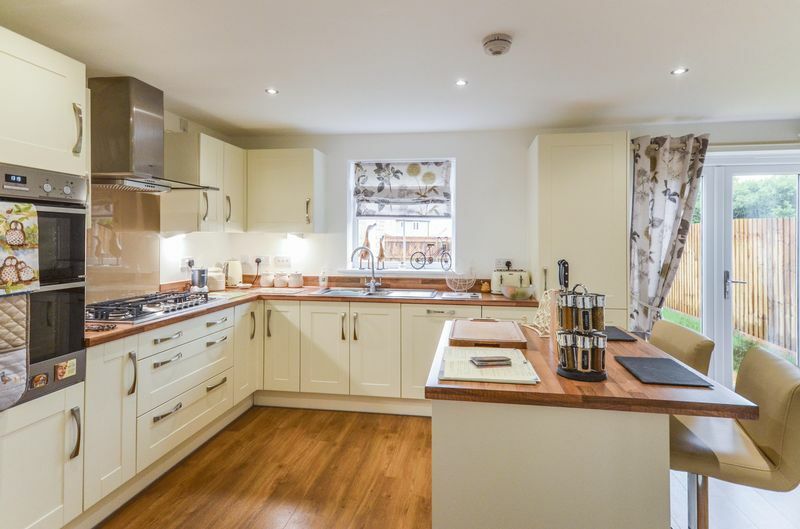 Downstairs the property offers spacious living accommodation including a modern fitted kitchen / dining room with breakfast island, lounge with bay fronted window and separate utility room. 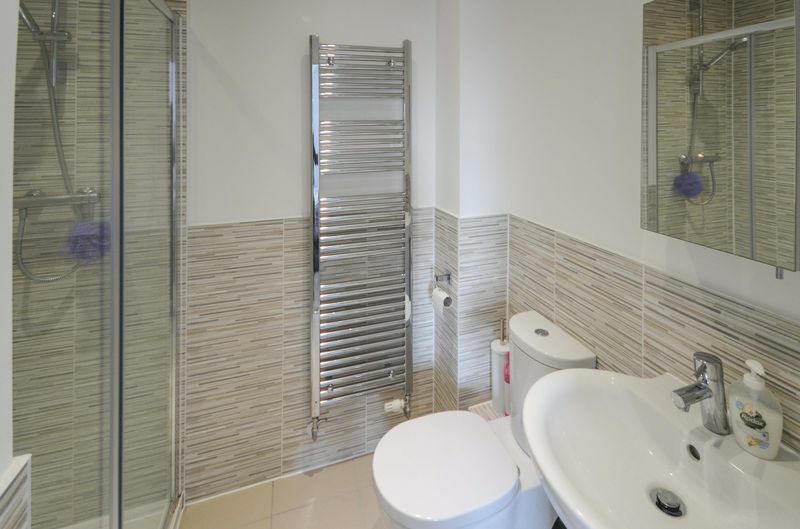 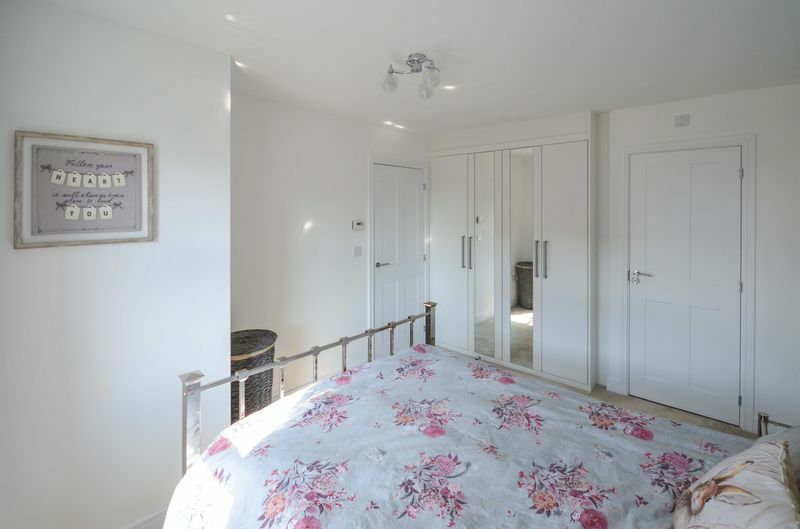 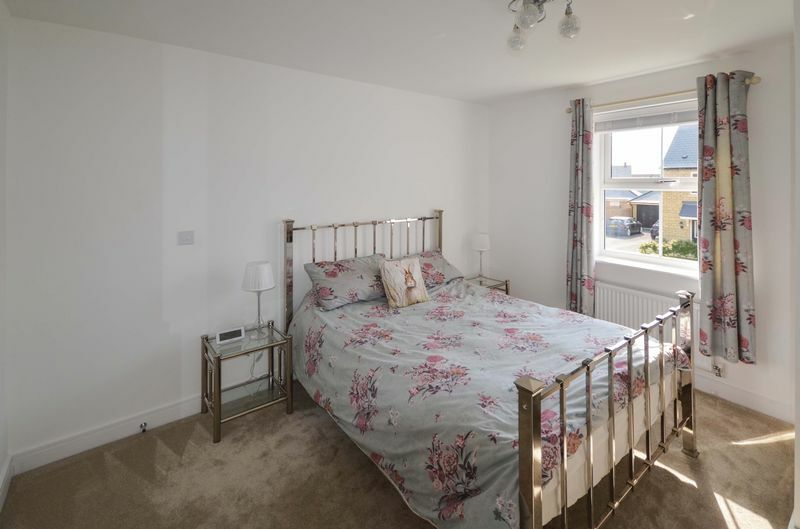 On the first floor the master bedroom features built-in wardrobes and a modern en-suite shower room, along with three further bedrooms and a modern family bathroom. 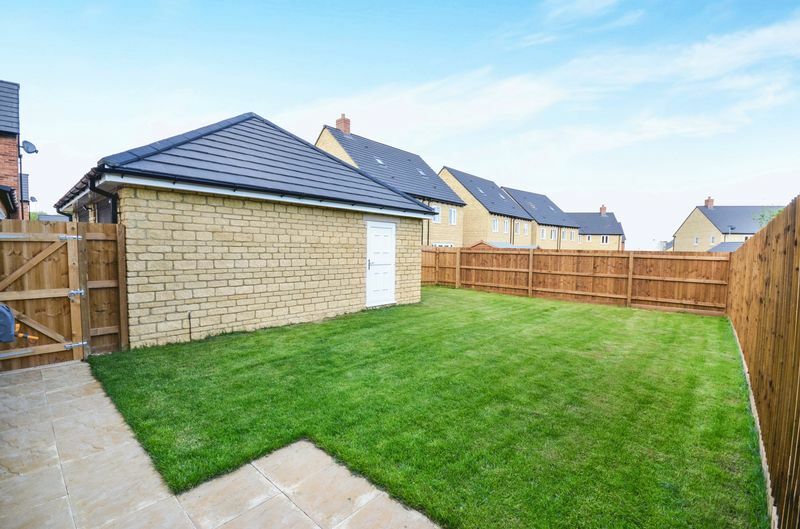 Externally there is driveway parking for several vehicles, a garage with metal up and over door, power and light, a front garden laid to lawn and a rear garden laid primarily to lawn with patio area. 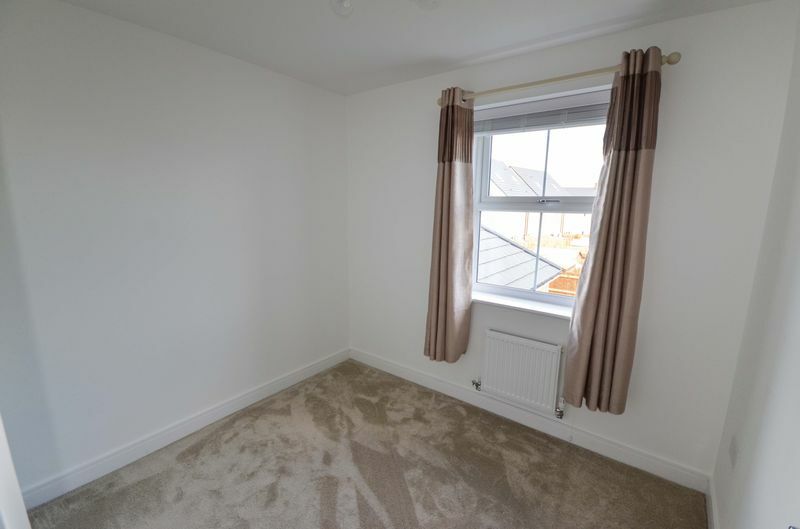 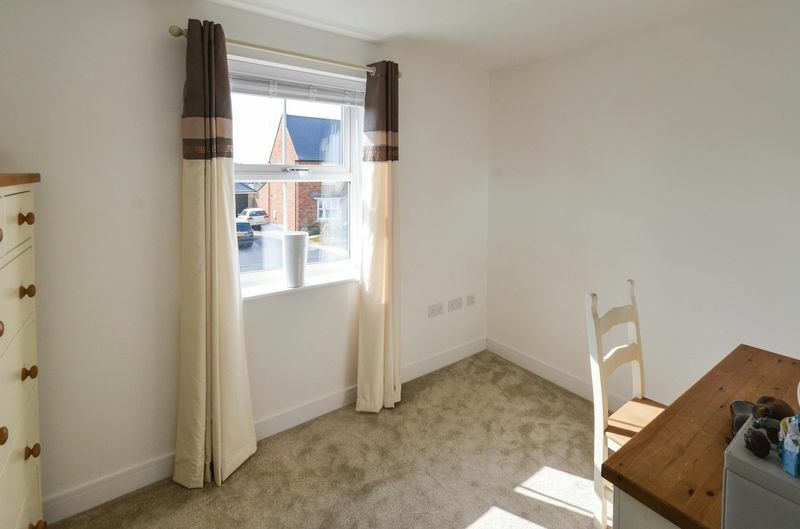 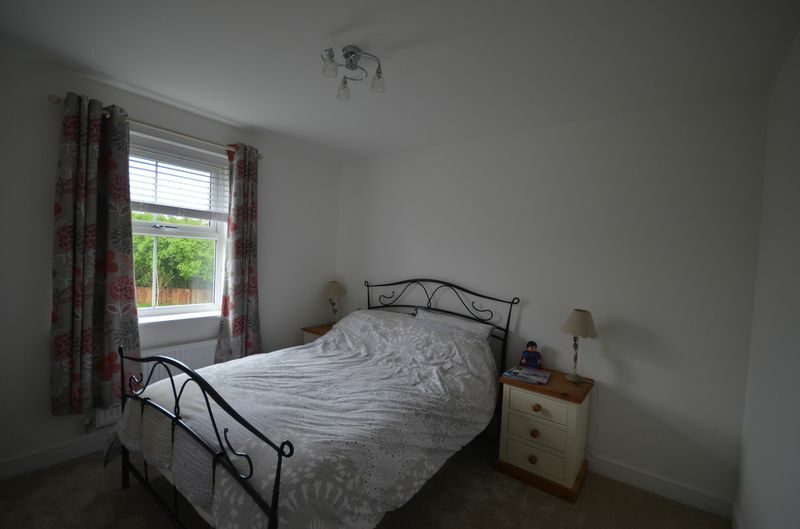 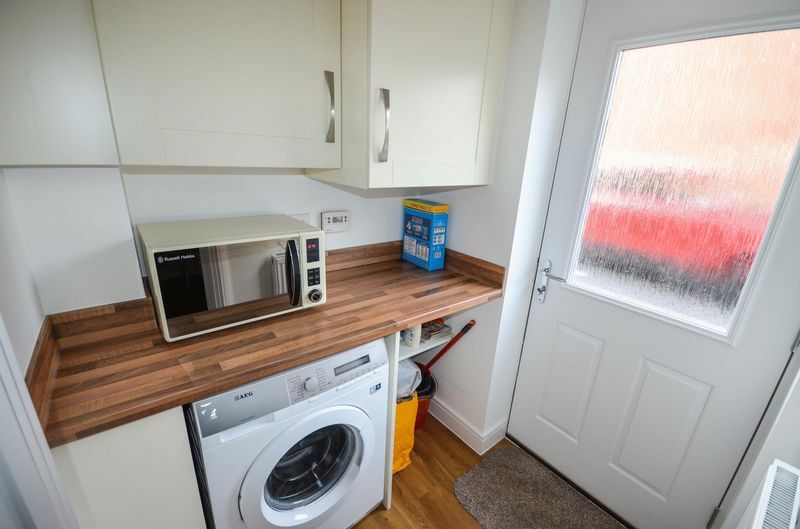 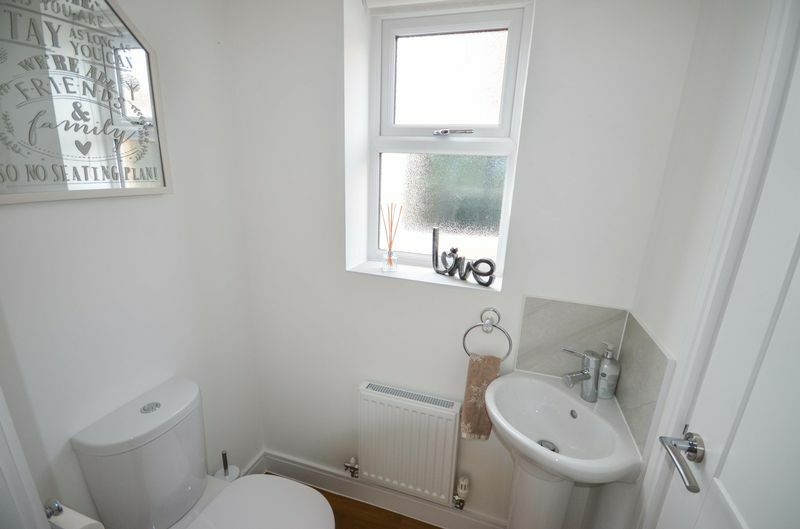 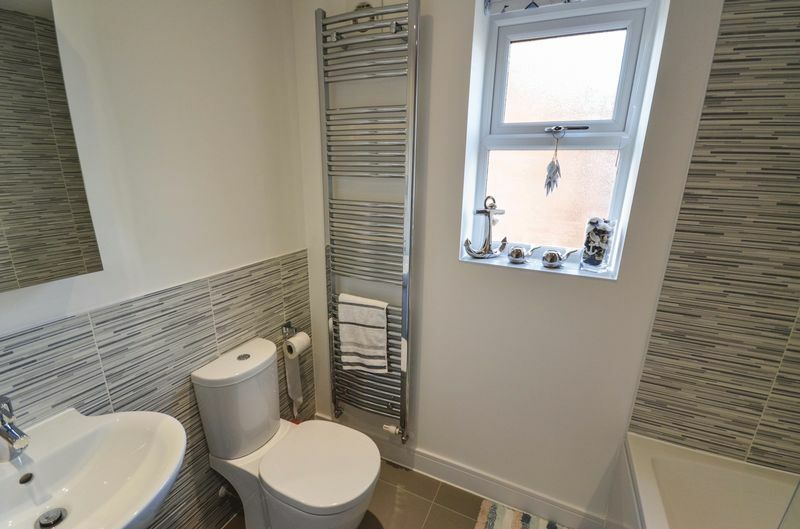 The property also benefits from 9 1/2 years NHBC warranty, 1 1/2 years builders warranty, and new carpets fitted throughout with approximately 12mm of underlay.